Five-on-five online play, fancy footwork, and Be A Pro mode: EA tells us all about its latest FIFA game. For all their differences, the PS3 and the Xbox 360 owners will end up with games that are very similar in look and feel. One aspect where FIFA differs from most of the other EA games out this year is that the PS3 and not just the Xbox 360 will have gameplay at 60 frames-per-second, giving the action a smoother look and feel. Getting this in place so that both versions feel right was the "main goal", Booth says. Other systems will necessarily have slightly different experiences thanks to the differences in their hardware. 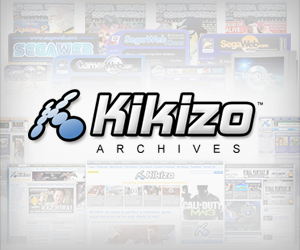 The PC version, for instance, is based on the PS2 game this year. 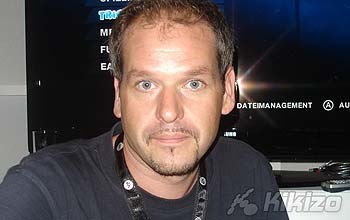 Booth says that's because, "our gameplay uses so much processing power, there aren't PCs out there that can run it." 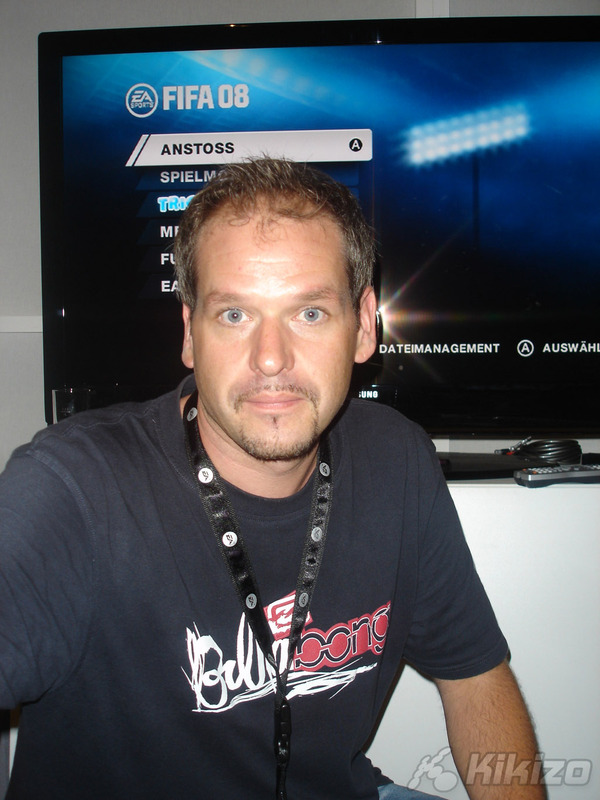 He adds that while games such as first-person shooters can scale their graphics to accomodate leaner hardware, the gameplay requirements make that impossible for FIFA 08. That's not to say, though, that different is necessarily worse. Consider the Wii game, which though drastically different in look to the PS3 and Xbox 360 versions, brings other features that those don't offer. The biggest draw here is Family Play, a feature that will let anyone in the family join you for a game. In the Wii version, the nunchuck controls all movement related to players' bodies, explains Tim Tschirner, the producer of the Wii game, while the Wii remote is used for kicking and passing. Experienced players will be able to control all aspects of the pitch action, while those who still feel the need training wheels can simply enable Family Play by removing the nunchuck attachment and controlling just the essential ball work. The best part is that not only can people using full controls play along with those using the more accessible ones, they'll also be able to swap on the fly, allowing players to choose as they buld up confidence. "This is now the first version of FIFA that I can actually play with my dad," Tschirner says with a chuckle. Behind the scenes, though, the Wii version is still as grown-up as the PS3 and Xbox 360 versions. It has the same 30 leagues, the same 575 teams, and the same 15,000 players that make this year's edition bigger by 20 per cent than any FIFA game before. The Wii version also comes with minigames you can play with your friends in Footy Party mode. These are small challenges designed as multiplayer experiences. Minigames include a table football game, where you use the Wii remote and nunchuch as handles, ball juggling and shooting challenges. "We wanted to make sure that we still provide a very authentic FIFA gameplay experiencem," says Tschirner. "At the same time we wanted to make sure we really take advantage of the very unique controls." 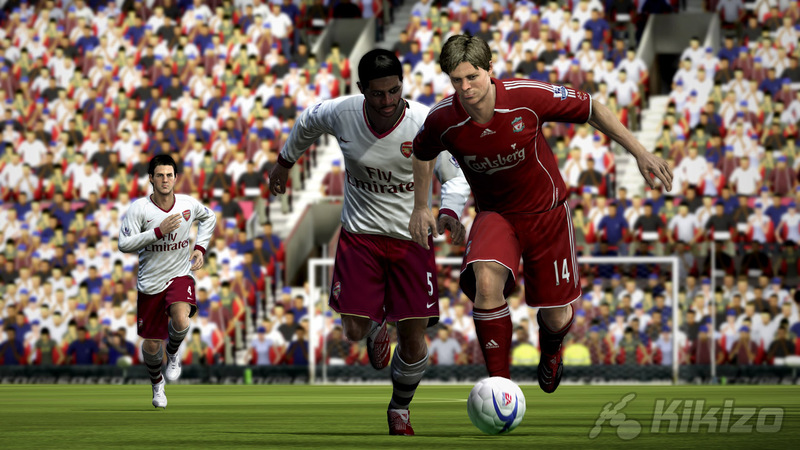 FIFA 08 will be out for PC, consoles, handhelds and mobile phones on 28 September.